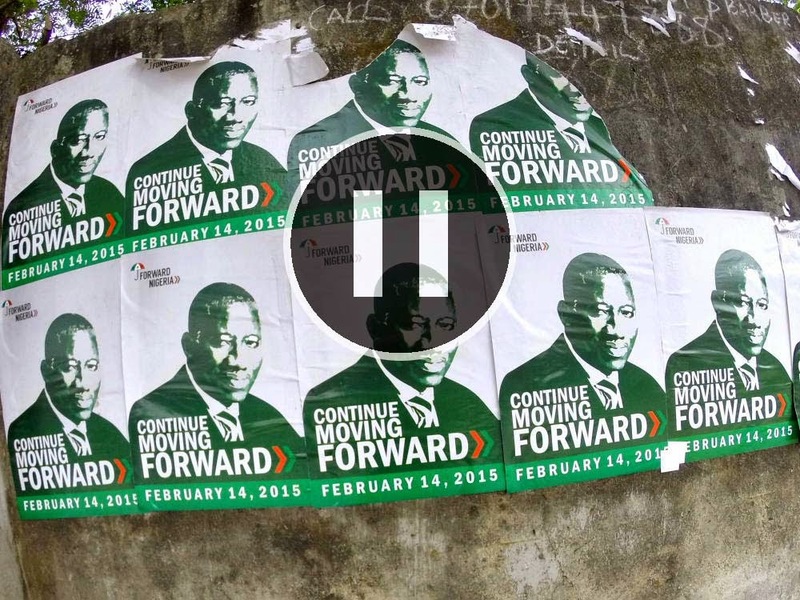 Nigeria Presidential Elections have been postponed by 6 weeks: from Feb14th to Mar28th. The official reason is to allow time to build a multi-country military coalition to defeat Boko Haram who was threatening to disturb the elections through attacks and, in the area they control, to bar the vote from happening. The postponement was actually pushed by the PDP, party in power, after it realized it was going to be defeated if the elections took place on Valentine's day. It seems the opposition has been very effective in churning voters' opinion with the speech of change and this despite the fact that none of the candidates are really appealing. The opposition party, APC, was against the postponement. - is the Nigerian Army is in a position to defeat Boko Haram in 6 weeks in a context where state coffers are nearly empty and army staff has probably low morale as a result of not having been paid for a (long) while? And if it was in a position to defeat it, why not, then, have started earlier to be able to stick to the elections timetable? - another point is that after the postponement of 6 weeks, it is unconstitutional to postpone the election again. This means that should conditions not be met to hold the elections on March 28th the only way out of it would be to declare the state of emergency until further notice and therefore leaving the government in power until then. An interesting option for a regime not prepared to give up power anytime soon. A colleague, supporting PDP, was of the view that the delay would provide ample opportunity for PDP to shout about their achievements which a majority of Nigerians have apparently failed to notice.